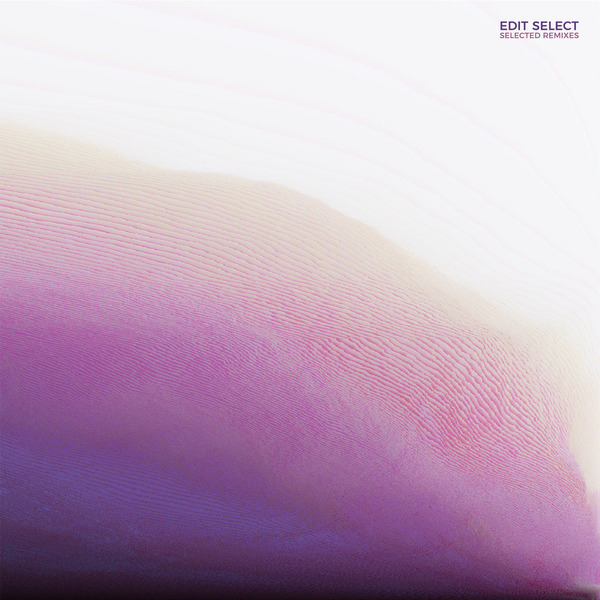 Edit Select parse some five years of Selected Remixes from themselves and label associates. Of Edit Select’s reworks for other artists, we direct you to the ice-skating elan of their take on Antonio Ruscito’s Seconda Immagine, a cavernous version of Teste’s techno classic The Wipe, and the Basic Channel-esque 2012 remix of Fused. Also check for the pounding Blue Hour rework of ES19.3, and the psychedelic tunnel of Rrose’s version of The Wipe.